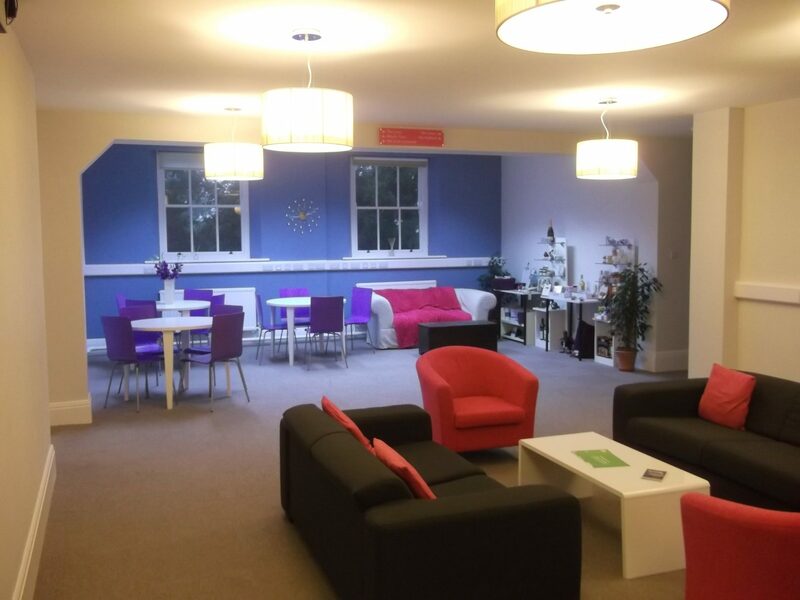 The National Trust Cornwall Regional Office is located within the grounds of the Lanhydrock Estate. 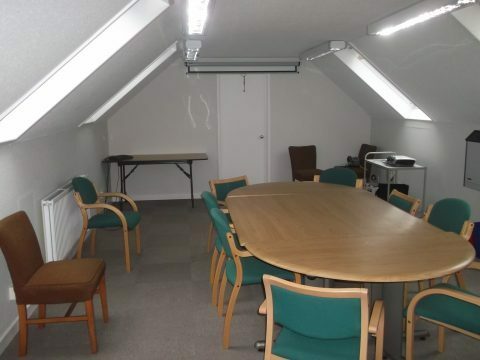 The building is a former cottage and stable dating back to the 1800’s and was extended in the late 20th Century to form a series of small individual offices suitable for 2 to 4 people, linked by central corridors. 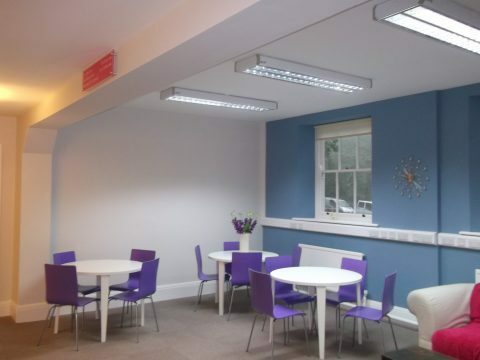 The National Trust wished to modernise their working environment by removing internal walls to create a more open plan atmosphere for the offices and communal areas. 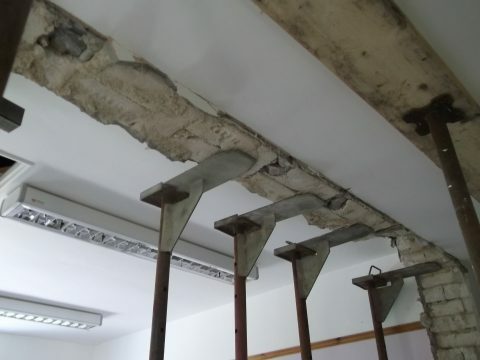 James Lockyer Associates carried out a full structural survey of the building to confirm load-paths and determine which walls were load-bearing. 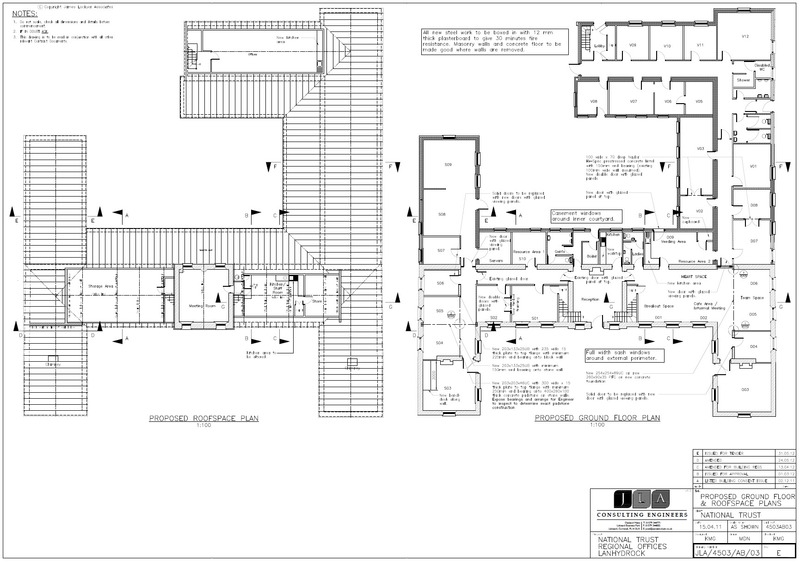 Floor plans and sections were produced and advice provided on whether walls to be removed would require steel beams to support the floor and roof structures above. 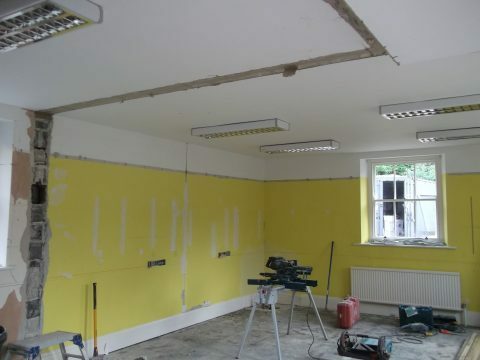 A full refurbishment scheme was detailed, including structural works where necessary, and construction was carried out in phases to allow the client to continue using other parts of the building.